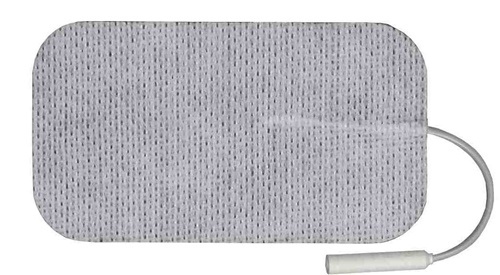 Balego® 2 x 4” Rectangle Reusable TENS Electrodes 4/package [617SB] - $8.99 : Balego & Associates Inc. - BalegoOnline.org, Providing the Products You Want and the Services You Need Since 1984. The Balego® Premium stimulating electrode design incorporates a patented multi-layer gradient pattern providing the most advanced current distribution system available. 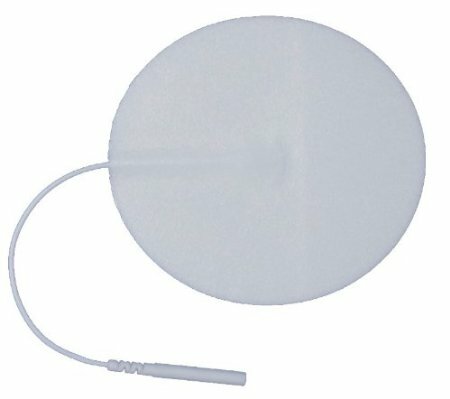 This unique gradient pattern is made of pure silver, known as a superior conductive material and optimal for stimulating electrodes. 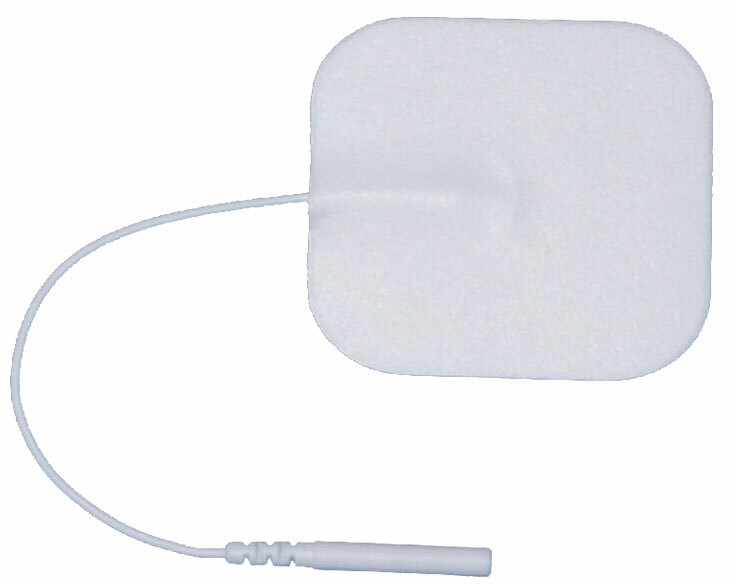 Balego® Premium stimulating electrodes feature our exclusive hypoallergenic hydrogel with pure aloe vera. 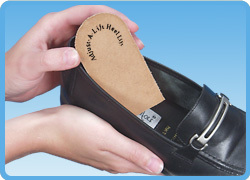 The thick hydrogel layer provides superior adherence even after multiple uses. A tinted double-coated storage liner simplifies removal and storage. Since both sides are gel friendly, the electrodes can be stored on either side. • Incorporates a highly conductive silver ink printed in a patented gradient starburst pattern on a conductive carbon film base. • Evenly controls the flow of electrical current over the entire surface of the electrode. • Features a thick hypoallergenic hydrogel formulated with pure aloe vera gel, known for its hydrating properties and natural moisturizing effects. • Promotes superior adherence to the skin, even after multiple uses, assuring the patient will receive comfortable treatments throughout the life of the electrode. • Simplifies removal and storage with a two-sided storage liner. • Uses a copper-tin lead wire with proven flexibility and durability. • Offers soft molded lead wire connectors providing superior comfort and adaptation to variations in mating pin size. • Efficient conductivity with low electrode impedance promotes safer treatment for the patient and improves battery life. There currently are 684 guests online.